New York Yankees with Biofreeze. Germán strikes out 7 in one-hit outing, Gary and Gardy homer as Yankees take series-opener. 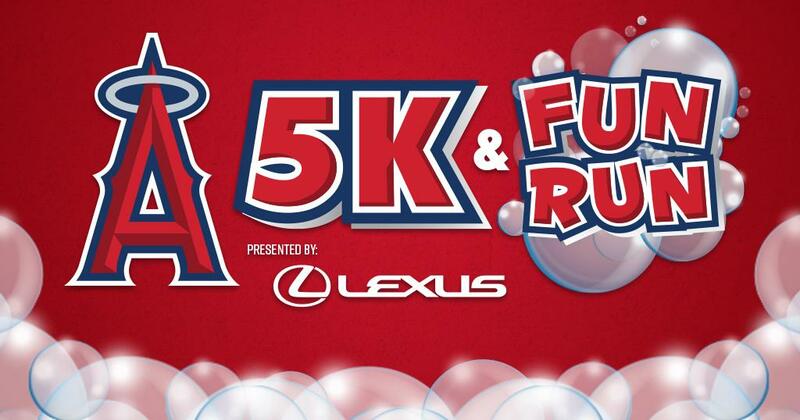 Register For The 2019 #Angels5K Now! It's never too late to start training for the #Angels5K on Saturday, April 20th! The first 5,000 registered runners will receive a commemorative race shirt, finisher medal, and 2 ticket vouchers to select 2019 games. Our first homestand is coming up. 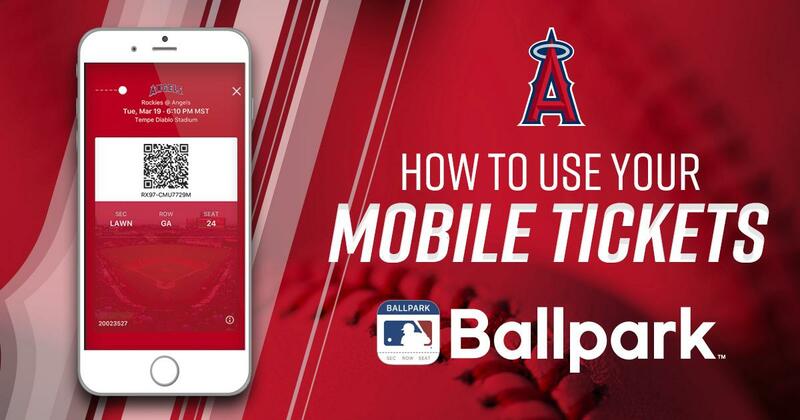 Here's a reminder that the only valid method of entry to Angel Stadium for digital tickets is through the MLB Ballpark app on your mobile device. Make sure you download the app. Here's a complete step-by-step guide!